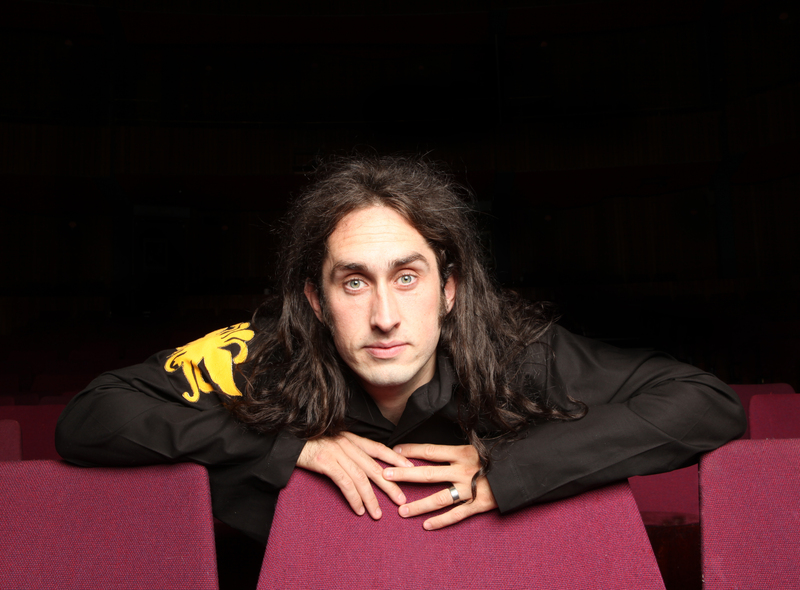 Who doesn't love Ross Noble? What happens when pure comedy takes human form. What happens when a creature is created and bred to do stand up, Nobody knows because that isn’t a thing. 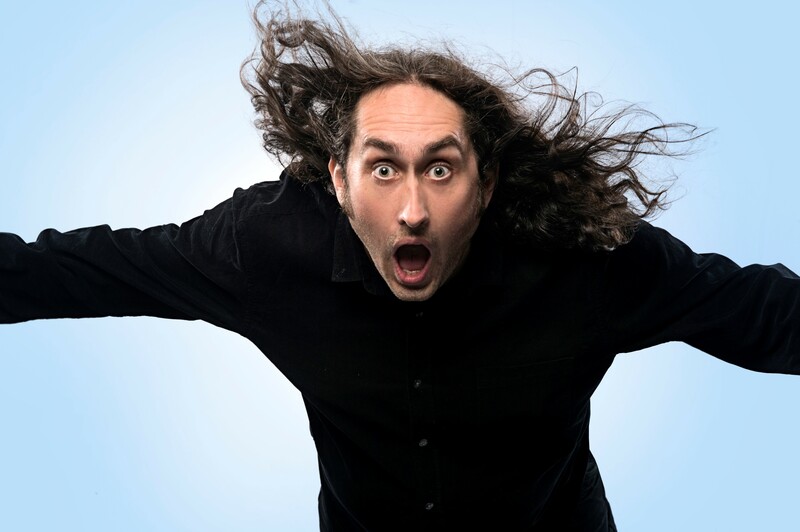 What is a thing is Ross Noble doing a show. You can come and see. This is it. 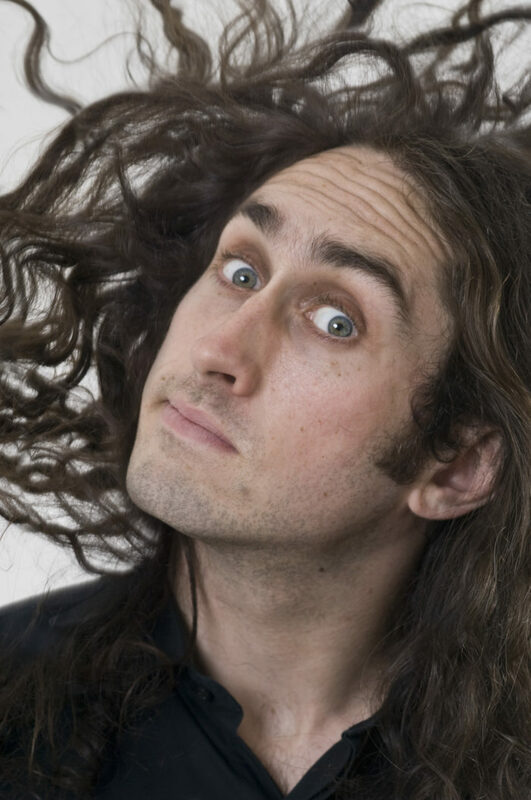 Watch Ross Noble right now.